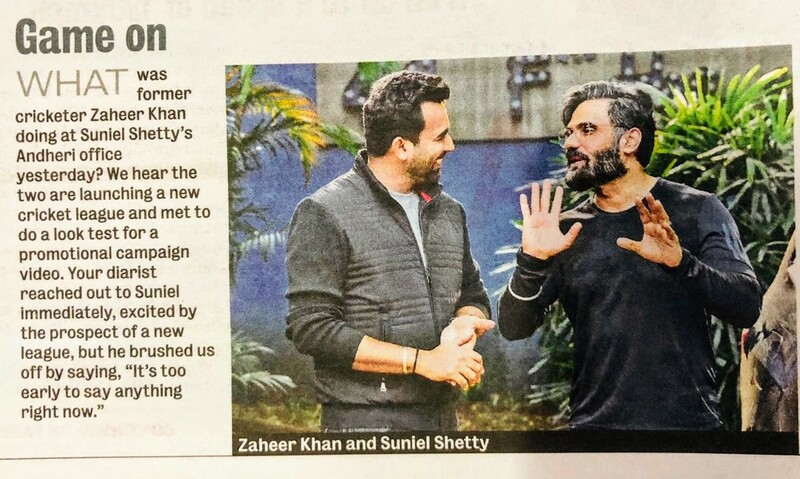 Bollywood legend Suniel Shetty met cricketer Zaheer Khan at the #FTC office yesterday. The meeting was in the context of a collaboration the two are planning soon. They also did a photo shoot for this upcoming event, which is said to be a cricket league. However, more details about the same are still awaited. Stay tuned to find out everything that's happening at FTC.